University of Auckland and a visiting Reader at Roehampton University. 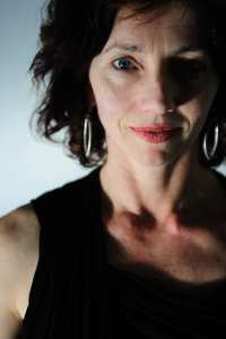 Carol has also taught contemporary dance technique, choreography and performance at Trinity Laban, Brighton University, Chichester University, London School of Contemporary Dance, Northern School of Contemporary Dance UK and University of the Arts Philadelphia. She has been a guest teacher for Shobhana Jeyasingh Dance Company, Group Motion, Subcircle and Touch Compass and has delivered choreographic workshops throughout Europe as a British Council Artist. Her work evolves through dialogue, experimentation and creative research in response to contemporary issues of space and becoming. After completing a practice-led PhD at the University of Surrey, Carol was invited to be Choreographer in Residence at the Place Theatre, London where she developed Carol Brown Dances. Her dance theatre and performance installation works have toured internationally, and she has been commissioned to create large-scale works for urban contexts in Barcelona, Athens, Perth, Prague and Auckland. 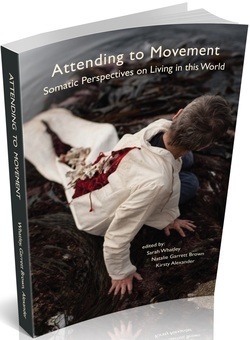 Her writings on dance, space, technology and sexuality are published widely. Carol's work is driven by body stories and develops through an ongoing process of investigation into embodied histories and our capacity for invention. How corporeal experience touches upon and is touched by the environments we inhabit, both technological and actual, is a constant strand.